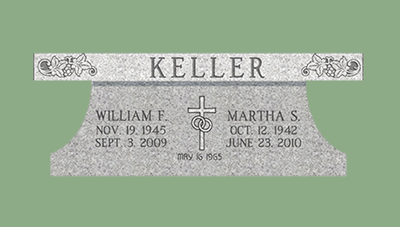 We Have The Ability To Ship Your Gravestone To Any Destination Across The Map. 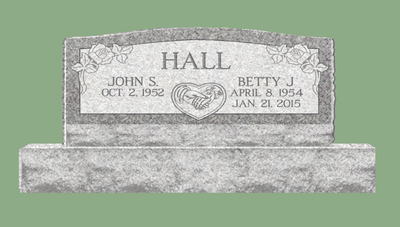 The price of your memorial stone is determined by the size of your memorial and the granite color you choose. 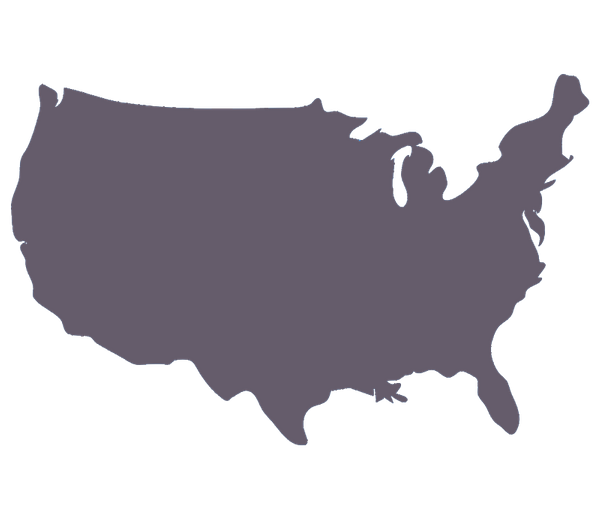 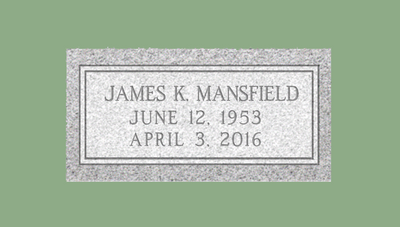 At Ohio Monuments, we offer a wide range of granite colors from warm gray tones to midnight blacks and many colors in-between. 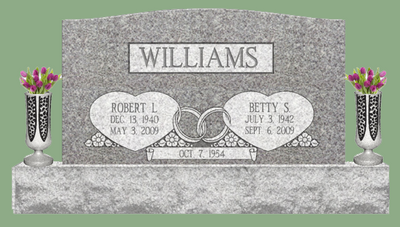 The engraving on the front of the memorial is included. 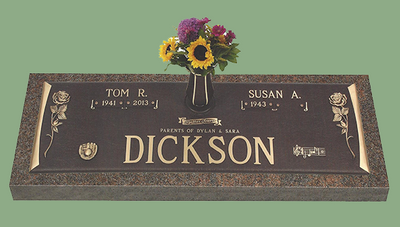 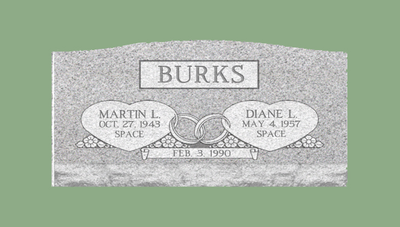 Let the designers and craftsmen at Ohio Monuments create a lasting tribute for your loved one.